At last, all of the recipes you have been dying to get your hands on. 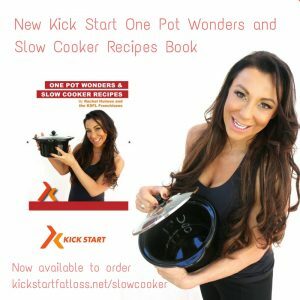 Our brand new book contains all of the recipes our Kick Start class members, clients & customers ask us for every single week in our live classes & online courses. 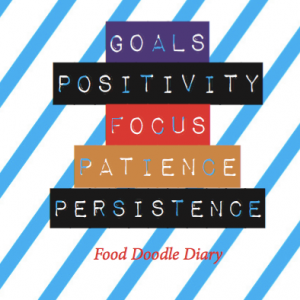 Everyday delicious recipes that RESCUE you from eating processed, diary, gluten, sugary, foods. 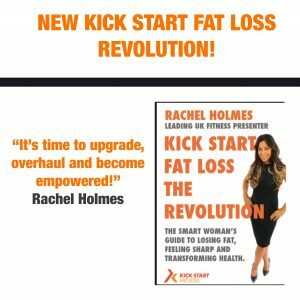 Recipes that keep you bang on track, feeling on top form and loving your clean nutrition. 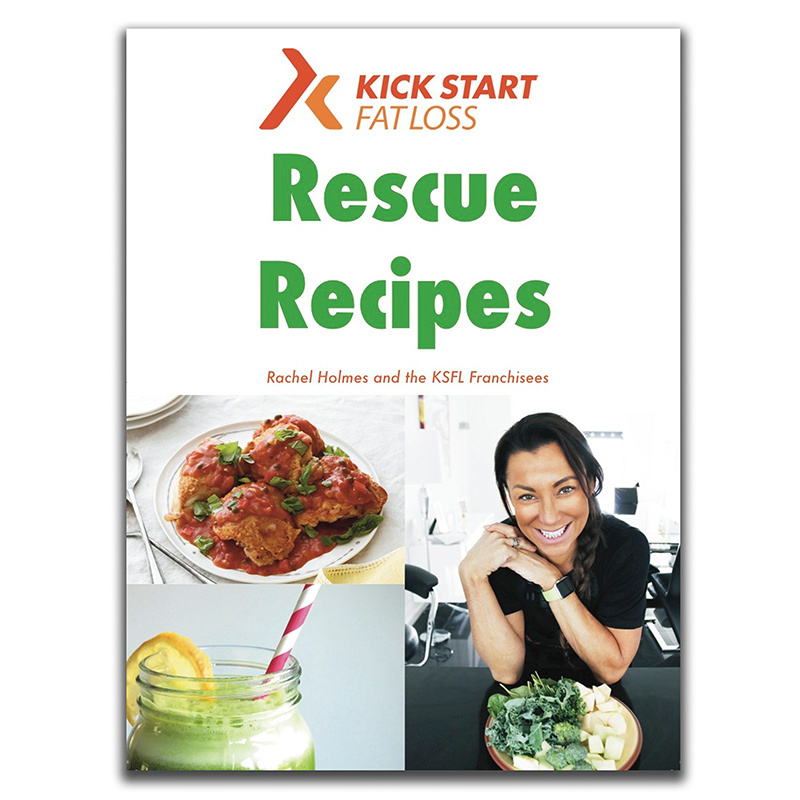 7 Chapters with 10 Easy Recipes per chapter designed to change your eating habits and live the Kick Start Lifestyle. 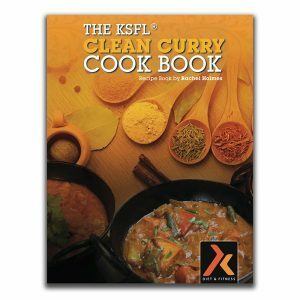 Every chapter has cooking tips AND notes if the recipe is suitable for KSFL Detox or KSFL Elimination programmes.